The National Society Daughters of the American Revolution is a non-profit, non-political volunteer women's service organization, founded in Washington, D.C., on October 11, 1890, incorporated by an act of Congress in 1896. Our mission is to promote historic preservation, education, and patriotism. Any woman 18 years or older, regardless of race, religion, or ethnic background, who can prove lineal descent from a patriot of the American Revolution, is eligible for membership. 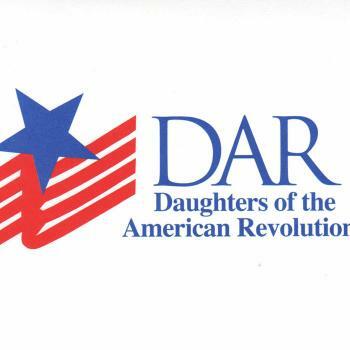 To learn more about the National Society Daughters of the American Revolution please visit our web site at www.dar.org, or contact our chapter via our "Contact Us" page. The Anna Smith Strong Chapter was named for a courageous member of the celebrated Culper Spy Ring, based in Setauket, Long Island, New York, during the American Revolution. The chapter name proudly commemorates the role of Anna Smith Strong. Long Island DAR chapters celebrate Veterans Day with an annual luncheon, where our Anna Smith Strong Chapter organized a Thanksgiving Food Drive in support of our Suffolk County United Veteran’s Shelter. 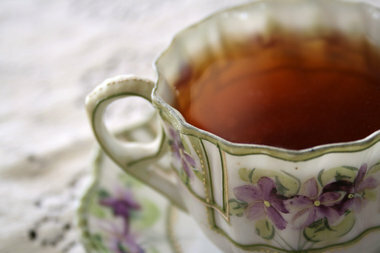 We celebrated our Tenth Annual Afternoon Tea, honoring Nancy W. Zwetsch – New York State Regent. Our Service Dog, Anna, graduated and will be a breeder dog. 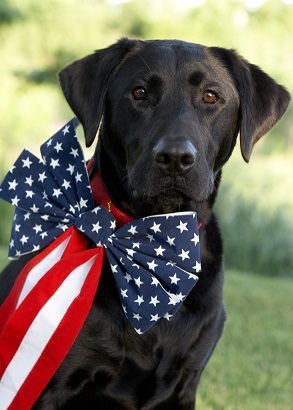 I’m looking forward to Anna’s puppies helping our Veterans.